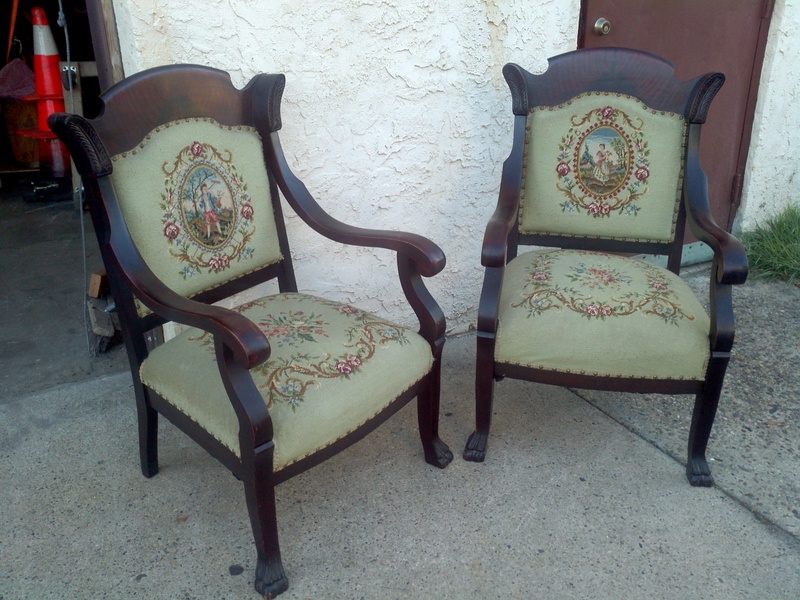 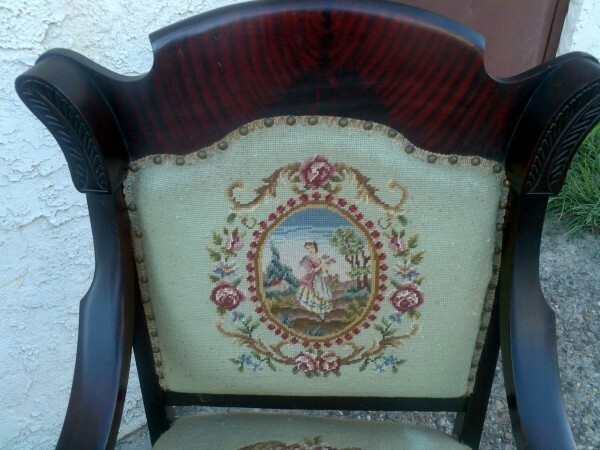 Pair of antique mahogany needlepoint parlor chairs in very good condition. 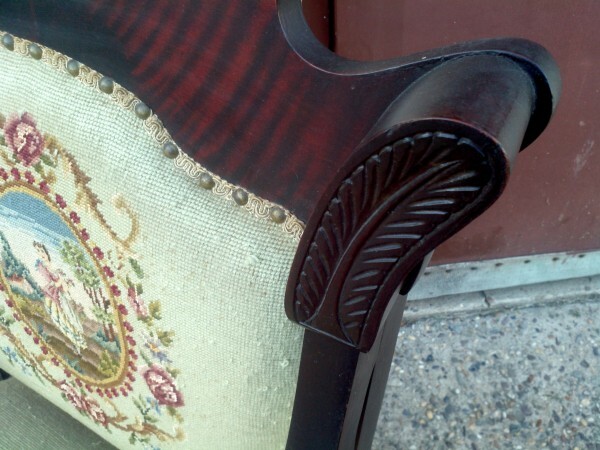 Fabric will need cleaning and upholstery work will be necessary. 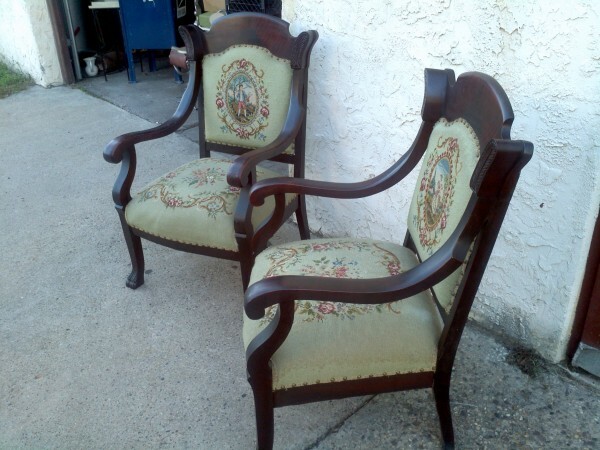 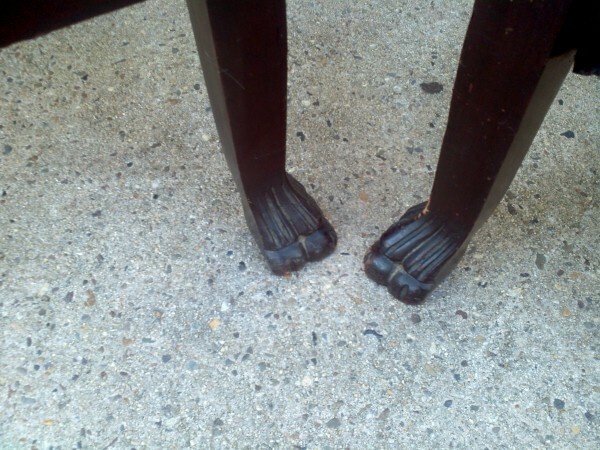 Just right for that special room…….